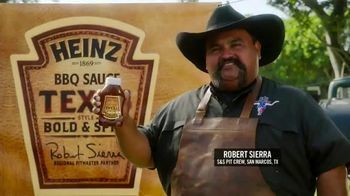 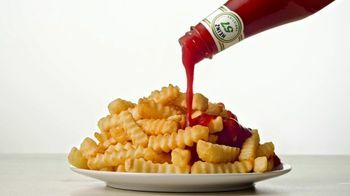 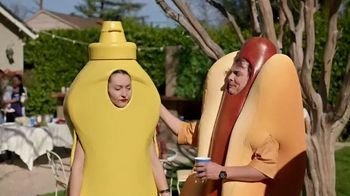 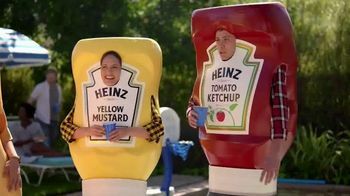 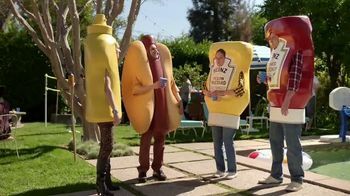 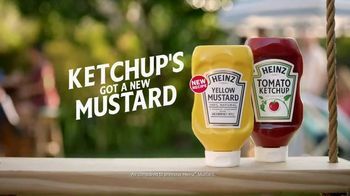 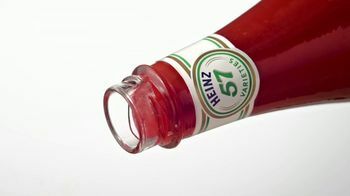 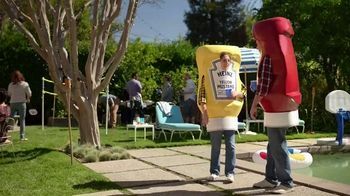 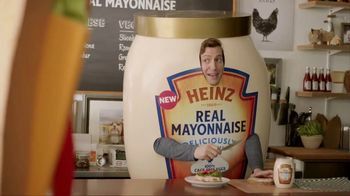 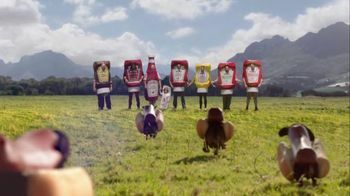 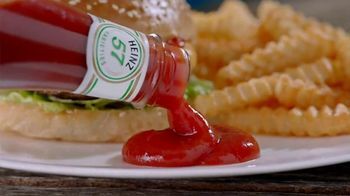 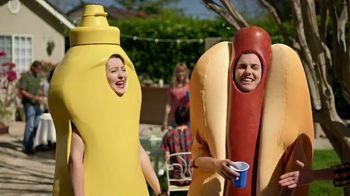 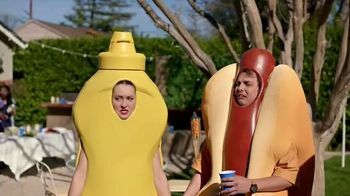 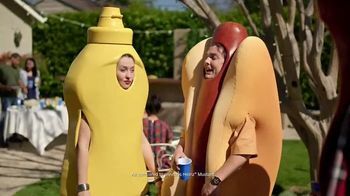 Heinz Ketchup has brought his new girlfriend, Heinz Yellow Mustard, to a BBQ. 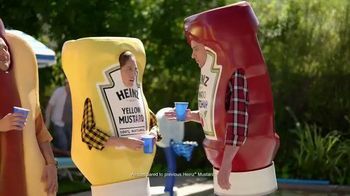 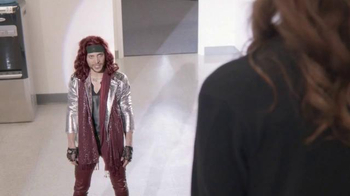 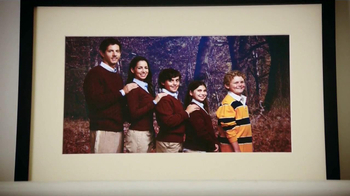 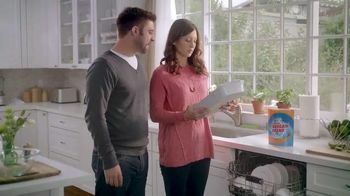 Just as he's reassuring her that everyone loves her, his ex-mustard shows up and has a few nasty words to say. 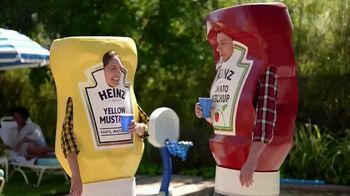 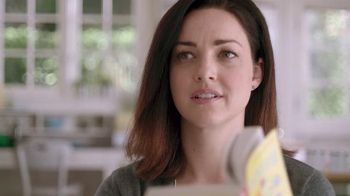 She's just jealous that she doesn't taste as good as Heinz Yellow Mustard.